In 2000, my grandfather on my dad’s side passed away. That year was a rough one: lowest GPA of my college career, switching majors to the massive dismay of my parents, a coming to terms with mortality and both who I am as a person and who I want to be. This sort of upheaval is common; still, it was rough, to say the least. As unpleasant as it was to experience, it seems like we all go through such phases, typically brought on by one, if not multiple, major life events. I imagine Ty Segall was going through many tumultuous experiences like these during his writing and recording of Sleeper. I would be quite curious to see what direction he is taking on his current tour: is he stripping down his heavy sound for something a bit more acoustic, is he focusing entirely on his new LP Sleeper, or is he spinning off in both directions loud and soft? For those who have not yet heard Sleeper, this question may confound. 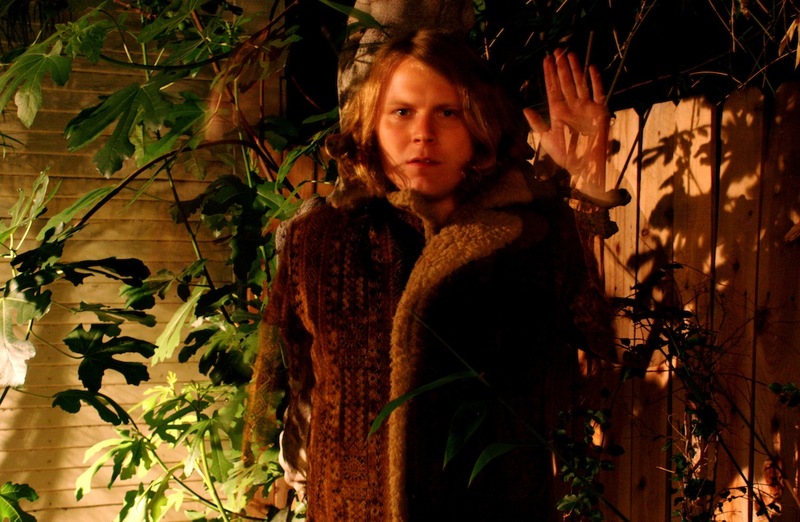 Ty Segall’s latest is not only his most defined work to date, it is also his softest. Sleeper is almost entirely acoustic. Where Segall’s standard release stacks noise onto more noise, Sleeper contracts inward. This is apparent not only in volume but in lyrical content as well. A little background: Sleeper was crafted following the death of his adoptive father and a subsequent estrangement with his adoptive mother. With this knowledge, an understanding can form: somewhat introspective, somewhat explorative, Sleeper finds Segall in a somewhat hopeless state. I picture the album as therapy; songs like “The West” take on a whole new meaning and bring to light some of the emotions Segall may have been experiencing at the time. In “The West” he ponders where to call home: West to his father’s house or East to his mother’s. There’s a raw hopelessness to the song, a desperation and longing for the comfort a childhood home brings that is exacerbated when that home no longer exists. While many songs are masked in obscurity, others may recount specific experiences: “Crazy” and “She Don’t Care” seem to call out the estrangement with his adoptive mother — whether or not this is actually the case. And given the foray into a softer, more acoustic sound, Segall seems to channel early T-Rex — in particular the pre-glam Tyrannosaurus Rex days including A Beard of Stars where Marc Bolan and company were more exploratory and experimenting on the borders of acoustic folk-rock, again both in instrumentation and vocals.